Madrid, Spain: Real Madrid coach Zinedine Zidane has warned the club’s fans not to get carried away, pointing out that his in-form side have won nothing yet as the three-way battle for the Spanish title hots up. ‘We have won nothing. Absolutely nothing. 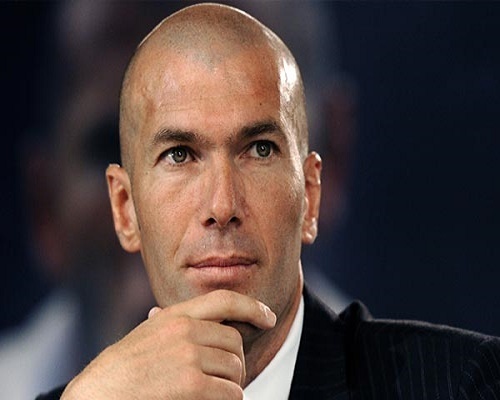 We are in a good situation but we have won nothing,’ Zidane said at a press conference ahead of Wednesday’s meeting with Villarreal at the Santiago Bernabeu. ‘We need to keep working and fighting right up to the last moment because they are ahead of us as it stands,’ said Zidane, whose side have a perfect league record since losing at home to Atletico at the end of February.